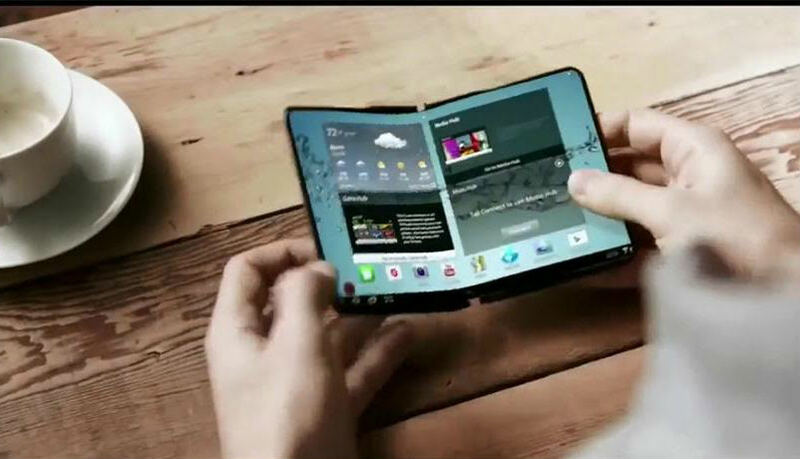 Samsung has been rumored to launch a phone with a foldable display since the time that it demoed the innovation the distance back at CES 2013, and a recent report by Bloomberg suggests the phone will be revealed at one year from now’s Mobile World Congress. The South Korean said is said to mulling two models with bendable display, with one phone offering a 5-inch show that can be spread out into a tablet-sized 8-inch screen. This isn’t the first time when we’re hearing out about Project Valley, as comparative bits of gossip made the rounds a year ago. Also, the up and coming phone won’t be the first to include a bendable AMOLED screen, as Samsung as of now uses the technology on its present edge phones. The distinction is that the edge screen is settled set up, with Project Valley said to offer a malleable display.